Congratulations Clay Green & Mick Hayward! HomeNewsCongratulations Clay Green & Mick Hayward! 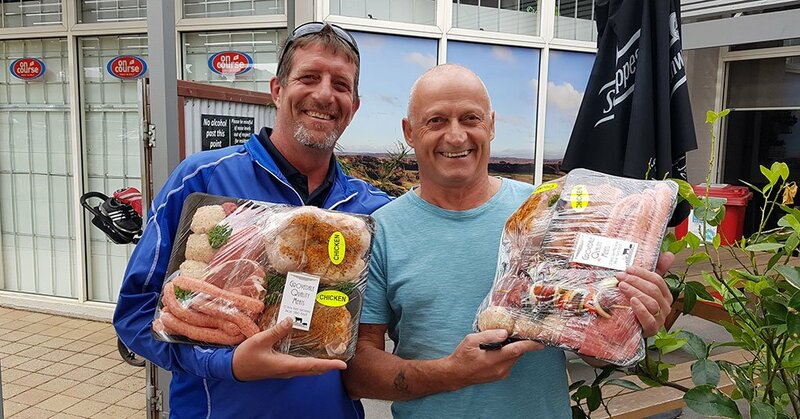 Congratulations to Clay Green & Michael Hayward – Winners of this week’s meat raffle. Dave Gets A Second Win! Congratulations Jo Menzel & David Wong!